Modern mantel decor have been popular for hundreds of years. 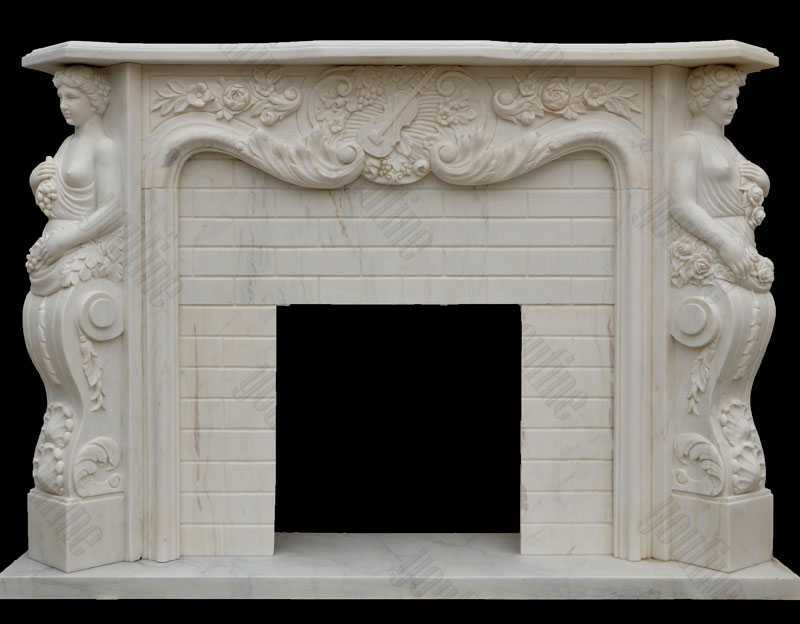 Marble has been highly prized as a material for fireplaces due to its softness – which makes it easier to carve – its strength, and, perhaps most of all, its elegance and air of luxury. We have a Modern mantel decor for every taste in our wide selection of fireplaces at either of our locations in Heibei,China. We stock a range of designs and looks such a modern and contemporary to classic from the biggest and most trusted manufacturers such Aarrow and Bell Fires. 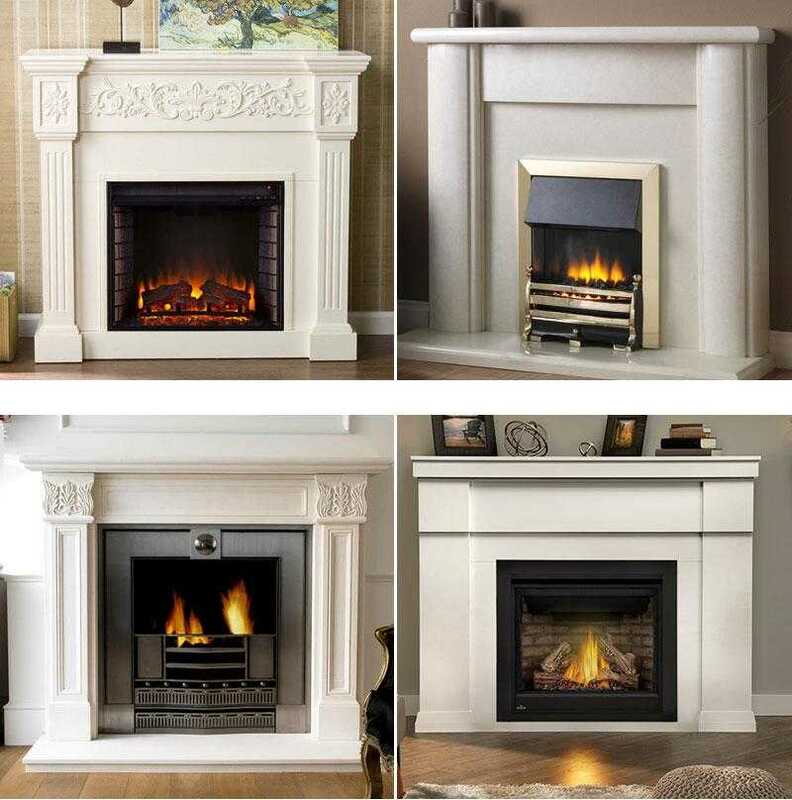 Our expert staff are at hand to advise customers with any questions they may have and to assist in finding the right Modern mantel decor for their home. Both our showrooms are located in heibei, a short distance from Boading. 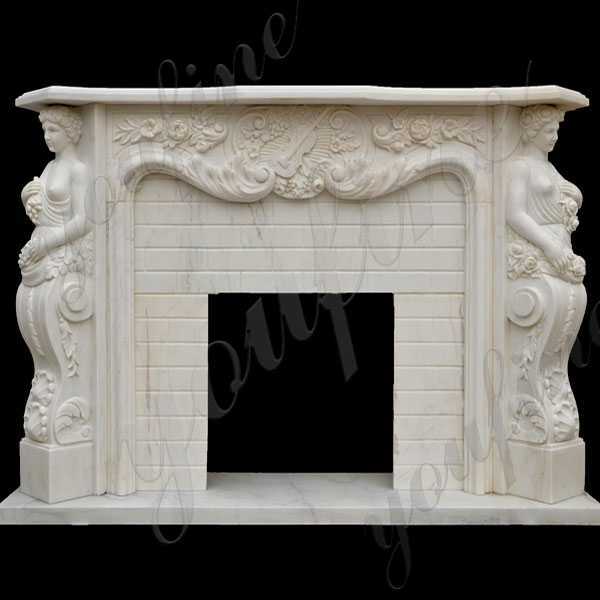 Our Modern mantel decor and mantels are hand-sculpted and made one-at-a-time by the hands of a skilled master craftsmen. 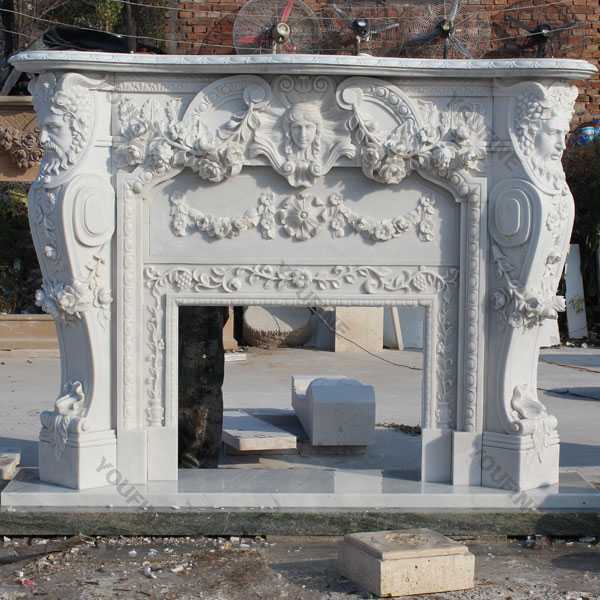 These marble mantels are available in a variety of fireplace opening sizes and return depths. 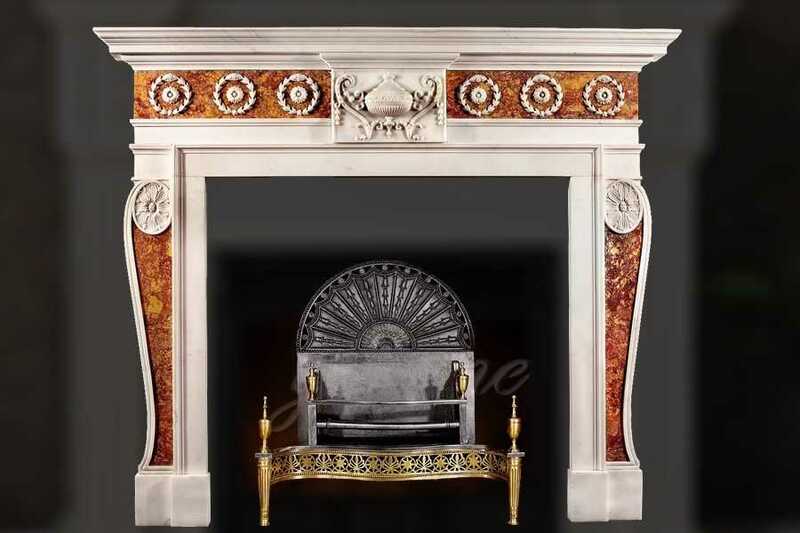 Choose from six distinctive fireplace marble colors. 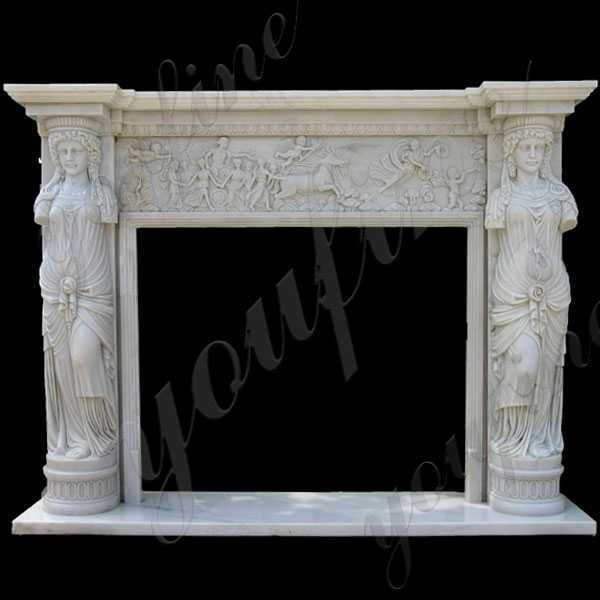 Select your Modern mantel decor style below for more information on both standard and custom sizes and color availability.we could also custom made any color and any size marble fireplace. 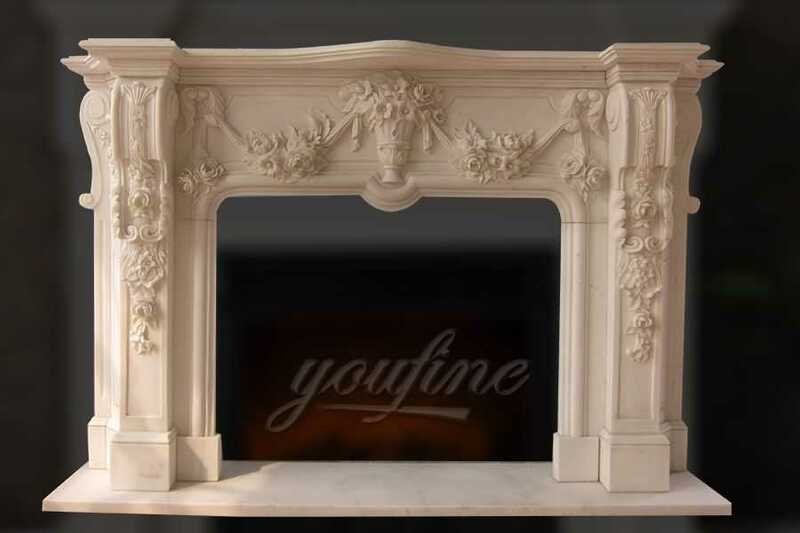 So if you want to make your space more warm and want to custom made any firepalce,this is the right place to choose from,send us your reuqirement to us by email:sales@you-fine.com.We will give you professional reply within 12 hours!